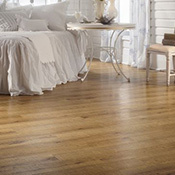 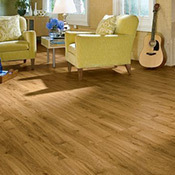 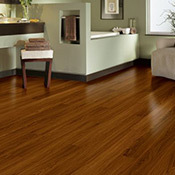 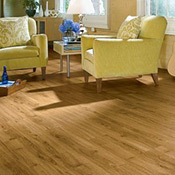 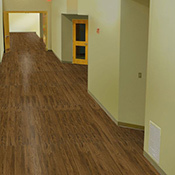 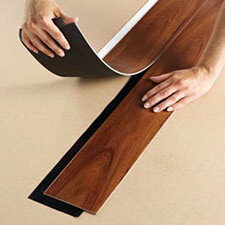 Armstrong Luxe Good Luxury Vinyl Plank Flooring is made to look just like real hardwood flooring. 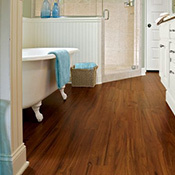 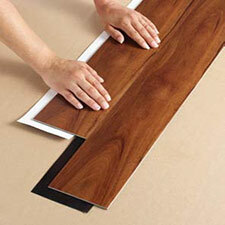 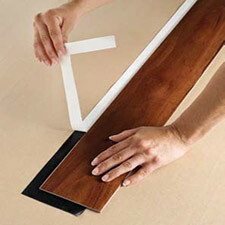 Armstrong Plank is completely waterproof, which means it is an excellent option for bathrooms and kitchens. 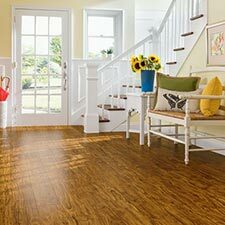 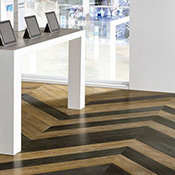 Any do-it-yourselfer can install this floor because it attaches to the other planks and you do not need special tools or equipment for installation. 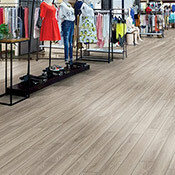 All Luxe Good Luxury Vinyl Plank products are backed 10 year residential warranty.